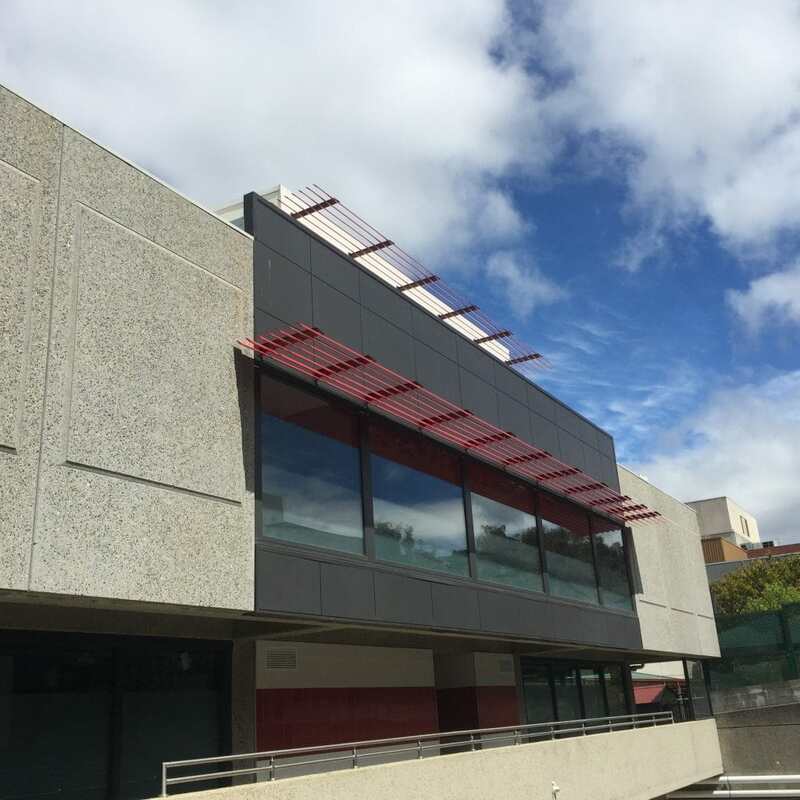 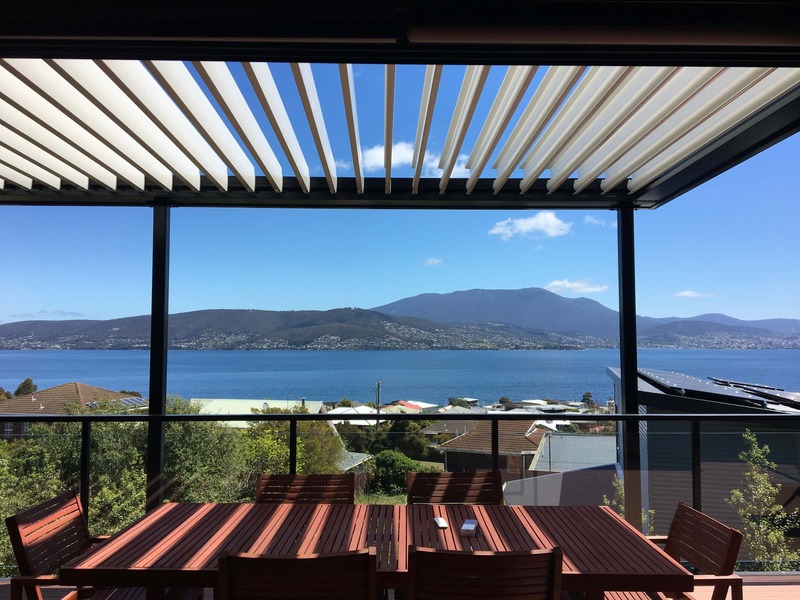 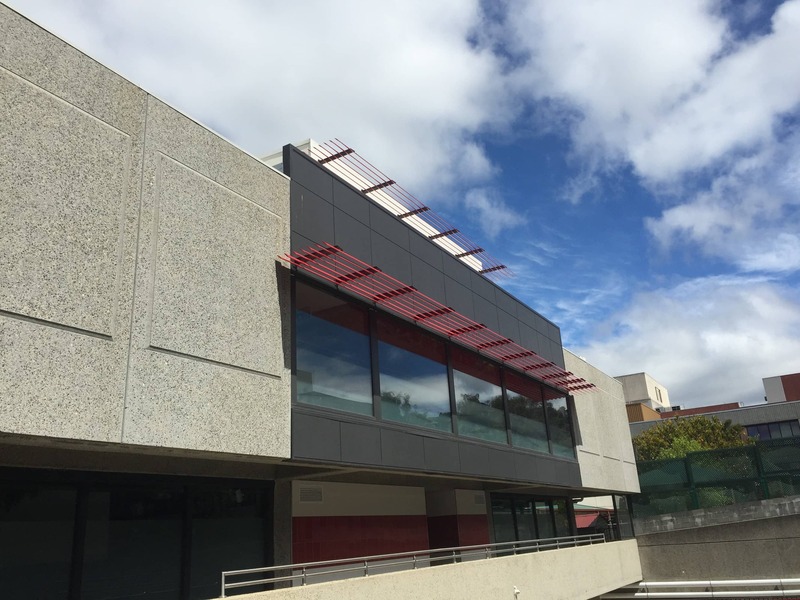 LouvreTec Tasmania supply and install opening roofs, retractable opening roofs and sun louvres across Tasmania. 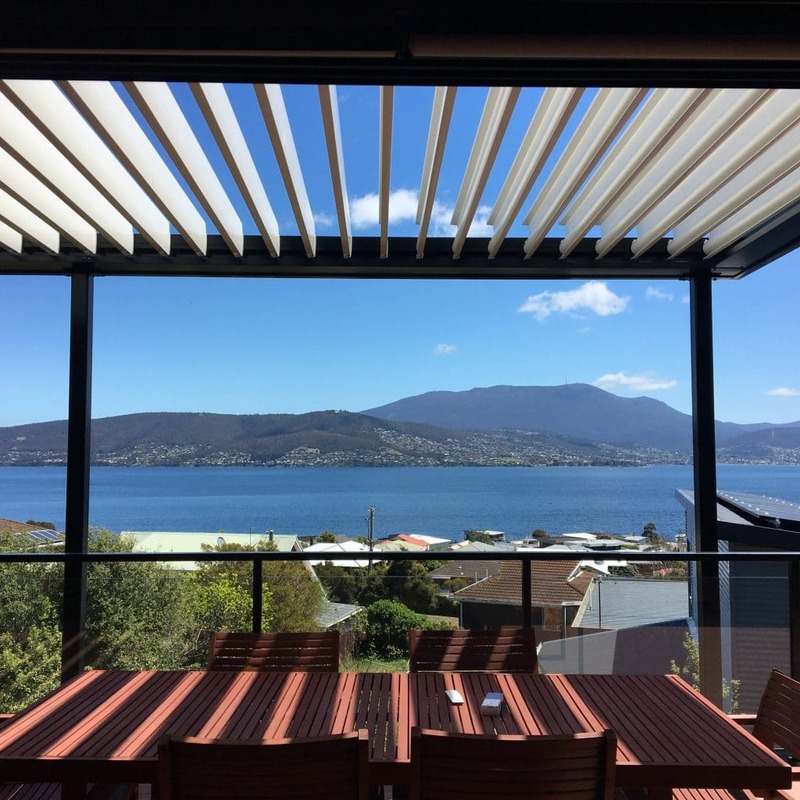 With access to the full LouvreTec product range, we have the experience and advice to help you make the most out of Tasmania’s four seasons. 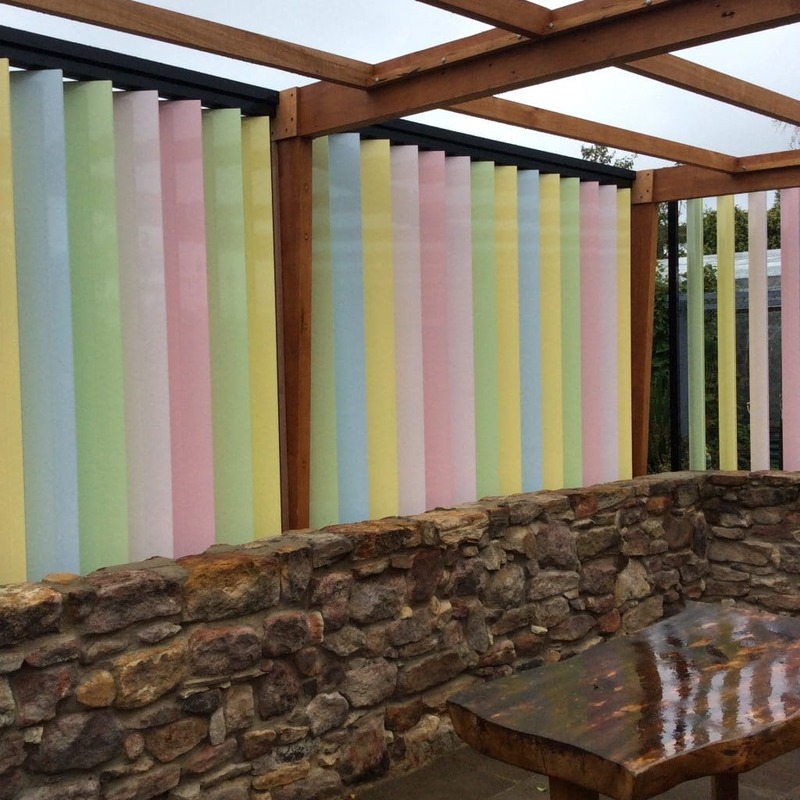 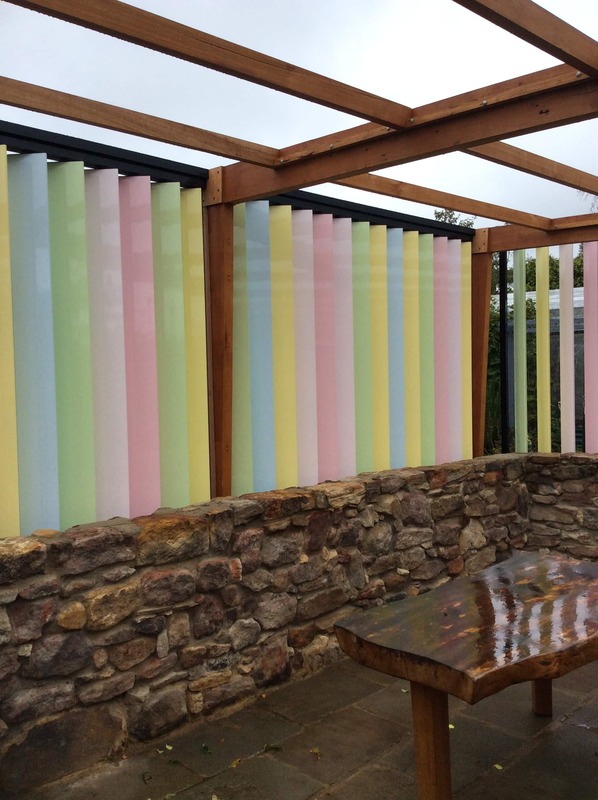 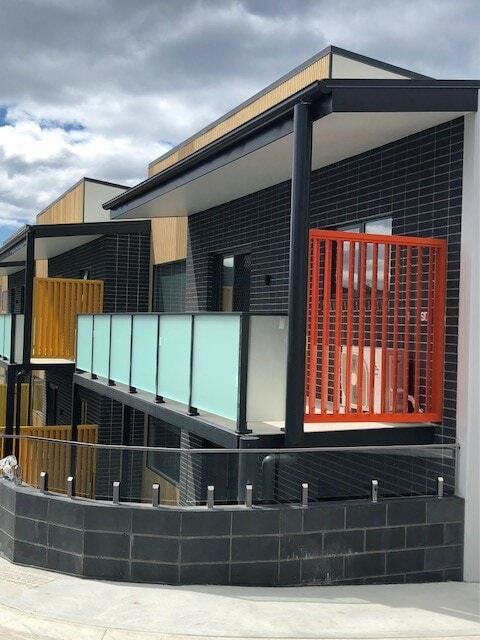 Our products have been transforming outdoor spaces across Tasmania with installations at all ends of the state. 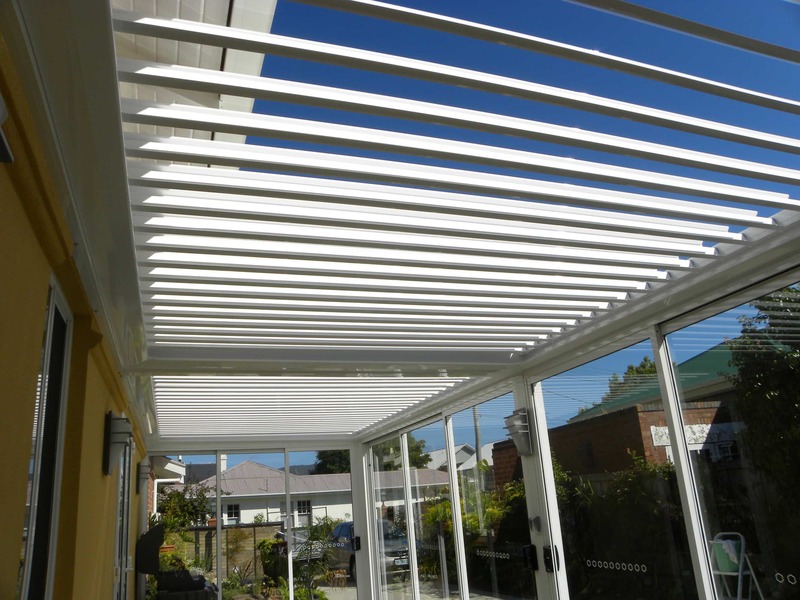 Why not contact us and see how we can create flow between your home and the outdoors. 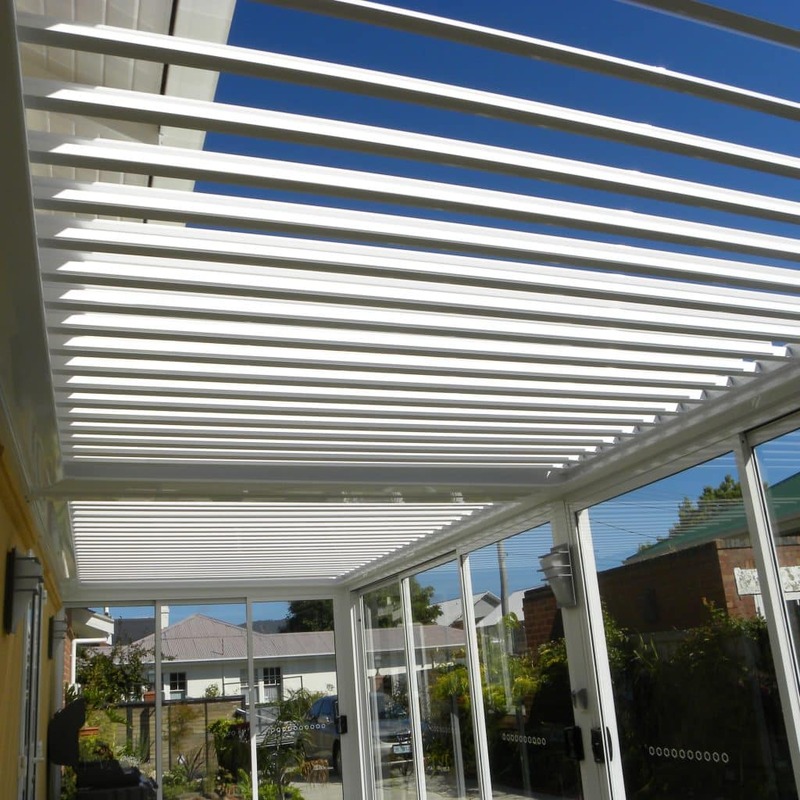 LouvreTec products are the perfect tools to create a functional outdoor space for your home. 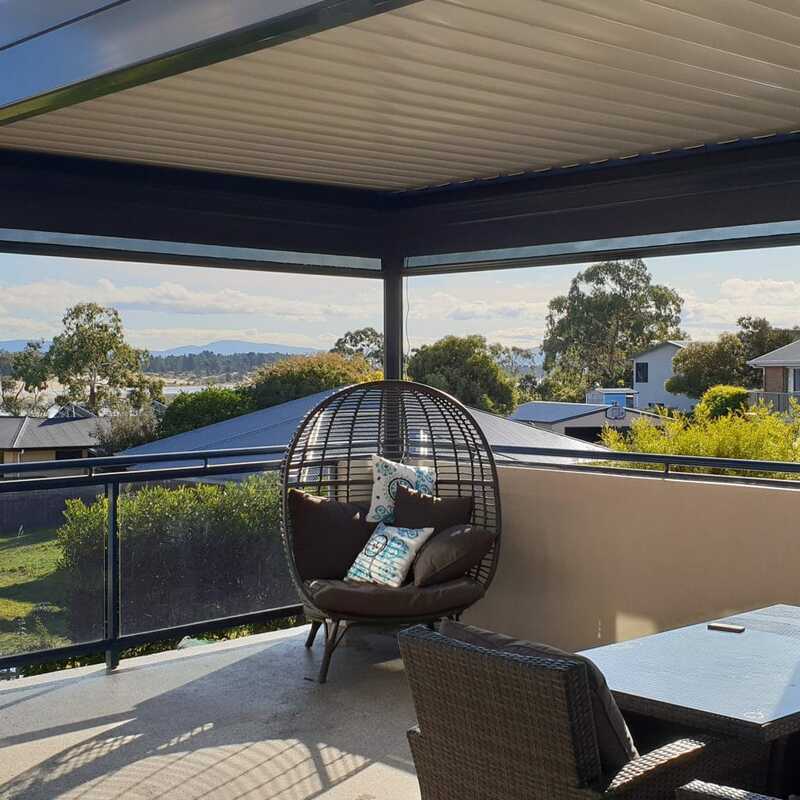 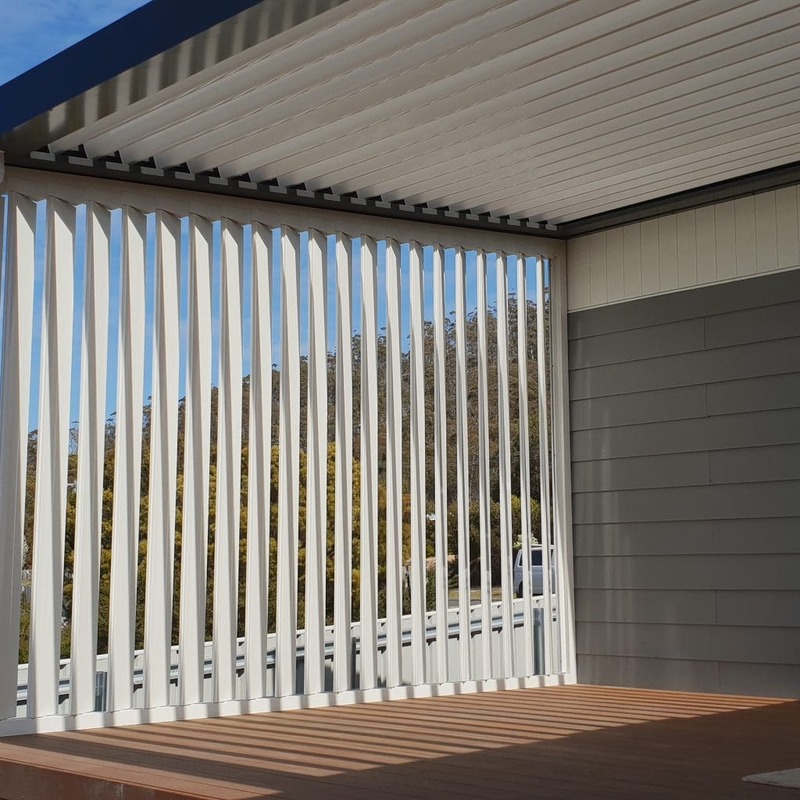 Take advantage of the outside and create a space that can be used all year round with sun louvres and sliding shutters that provide privacy, sun and wind protection. 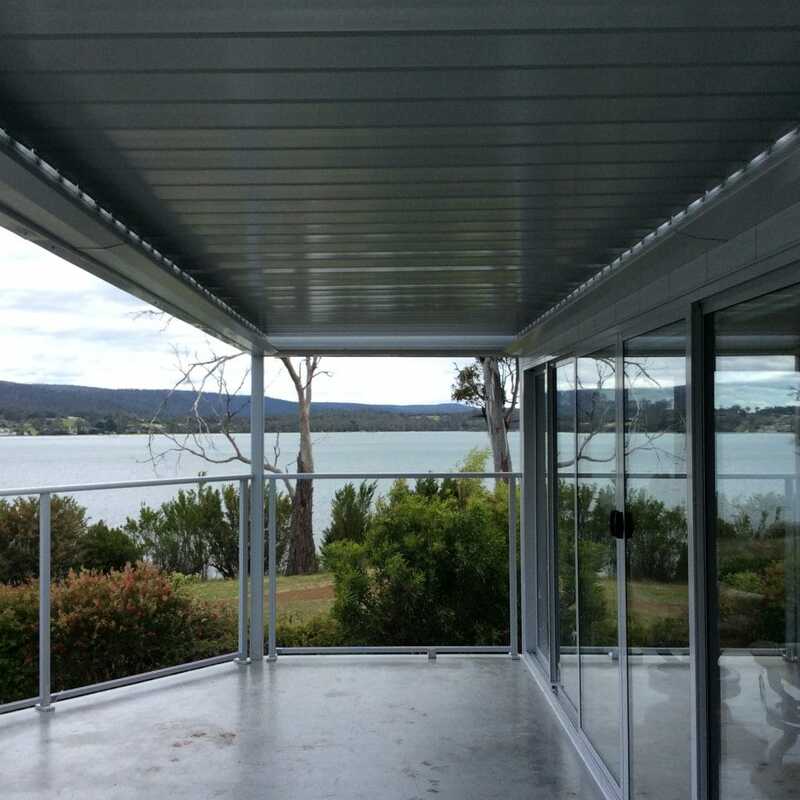 Explore the options for your Tasmanian home. 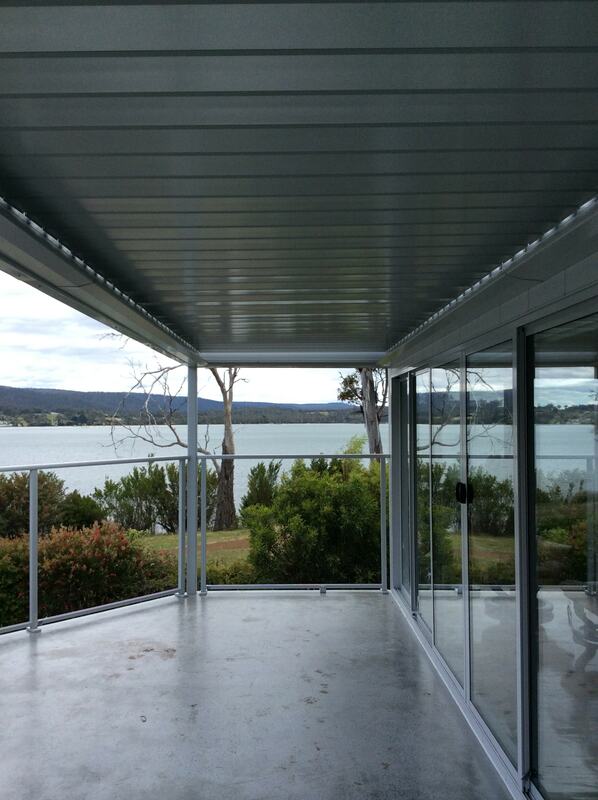 © Louvretec Tasmania - All rights reserved.